There are many things that you can do to your home to make it more appealing and increase curb appeal for the home. 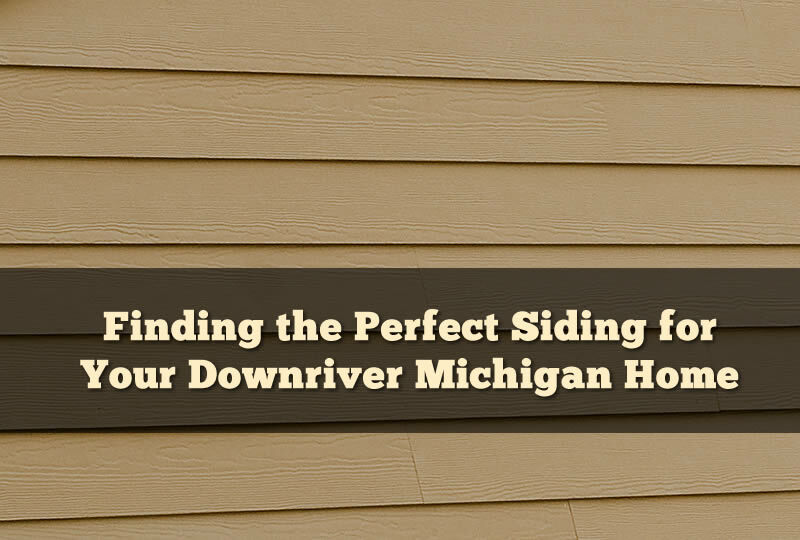 One of the most common things to do is to install new siding on your Downriver Michigan home. But with so many siding choices on the market today it’s difficult for many home owners to choose. In this article I’ll go over some of the reasons why fiber cement siding may be your best bet for siding on your home. Not only does choosing a siding for your home determine how your home will look but it can also play a huge role in resale value and even how energy efficient the home is. Making sure your home has the correct siding installed can give you the best of both worlds however. I’ll go over some details as to why I think that fiber cement siding is your best choice for siding in Downriver Michigan below. 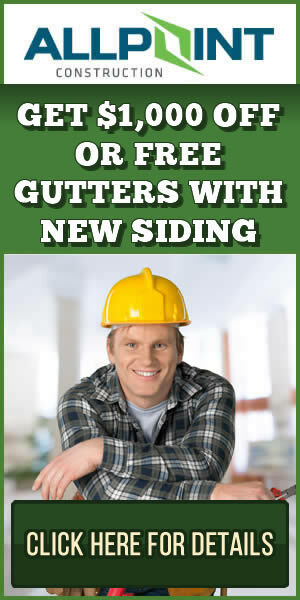 Are You Replacing Your Current Siding? A big concern for many home owners is just how siding will look when their current siding is different than the new siding that will be installed. For instance, if you currently have wooden siding installed you may have reservations about installed a siding like fiber cement siding. Although the cement siding will come in wood grain finishes additional insulation may be required when the new siding is installed. Another problem when installing over other types of siding is that the surface may need to be altered in order to get the look you want. Of course, this will also apply if you’re using the same type of siding in place of the old siding as well. Preparing the walls for siding is a very important step and impacts the resulting look of the siding wall. Having a wide variety of colors is great and if you have wooden siding installed on your home gives you an awesome assortment of colors. However, you’ll be painting the siding multiple times over the course of it’s useful life. For fiber cement siding that is installed in Downriver Michigan there are also lots of color choices. There are also many patterns such as wood grain finish, smooth finish, beaded finish, etc.. The color and design combinations gives you a huge variety of choices when choosing the siding for your home. For fiber cement siding that is installed in Downriver Michigan there are also lots of color choices. There are also many patterns such as wood grain finish, smooth finish, beaded finish, etc.. The color and design combinations gives you a huge variety of choices when choosing the siding for your home. With the siding choices that are available for fiber cement siding you can give your home a unique look and feel. Have wood grain lap siding in a white color to mimic the style of a rustic farmhouse. Or you can use the smooth or beaded siding to make a more modern look for your home. You’ll also be able to add trim that is specifically made to accompany the fiber cement siding. One of the biggest reasons why home owners choose to upgrade the siding on their homes is to add curb appeal. And as you may know, adding curb appeal to your home means it will increase in value. Of course, you’ll need to ensure that your home is protected with the right type of siding. Some siding choices may not give you the return on investment that you may be looking for. A top siding material that many home owners in the Downriver Michigan area are using is fiber cement siding. It withstands the test of Michigan winters plus it looks great.